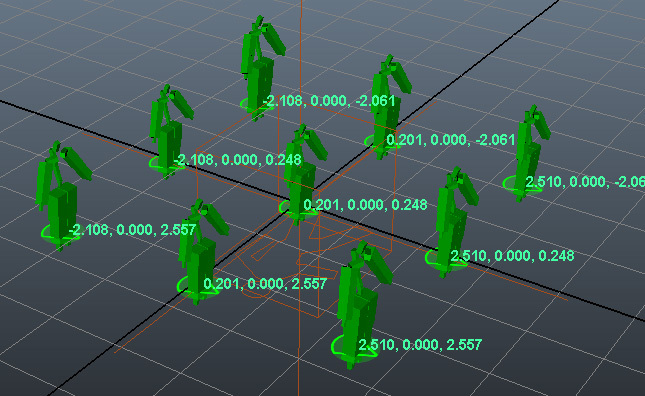 As Golaem Crowd relies on Maya particles, it provides a lot of interfaces using Per-Particle Attributes (PPAttributes). A PPAttribute is a float/vector value which can be set on each particle of a particle system. 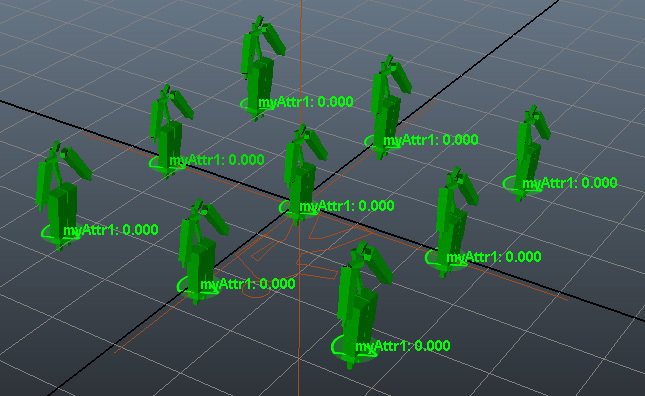 When a particle system is created, each particle comes with a predefined set of PPAttributes (position, velocity, mass...) but it is also possible to add more and custom ones. In Golaem Crowd, PPAttributes can be used to easily modify the behaviors, the triggers or the visual appearance (among other things) of one or several Entities. Golaem Crowd allows you to attach Entity Type Attributes to Entity Types. Each Attribute has a name, a type (float or vector) and bounds to set its initialization value. Then, when a particle of an Entity Type is created with the Population Tool, for each Attribute of this EntityType, the Population Tool creates a PPAttribute respecting the parameters. 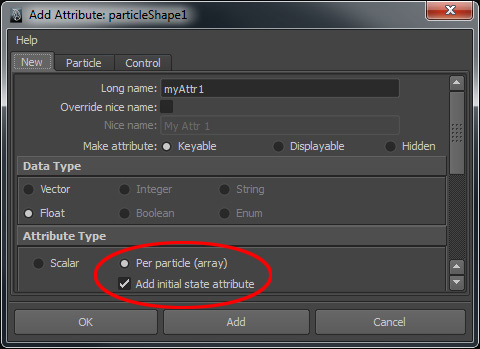 Notice that if you change a parameter of the Attribute, it is required to re-emit the particles using the Population Tool (you can use the replace checkbox to overwrite the existing particles). If your PPAttribute has been created with an Entity Type Attribute, refer to the Creating a PPAttribute with Golaem Crowd section above. 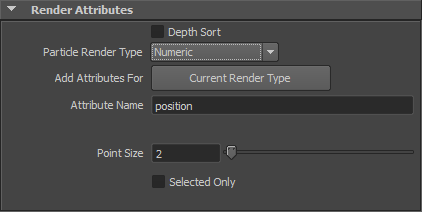 There are two ways to set the initial value of a PPAttribute in Maya. One lets you gives a value manually for each particle (Component Editor), the other let you write a MEL expression to edit the particle procedurally. 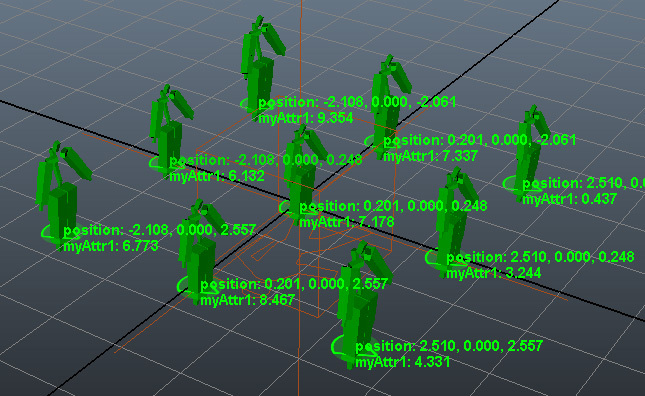 Golaem Crowd provides an Attribute Behavior to easily handle and apply operations to PPAttributes during the simulation. In addition to be more efficient (in terms of performance) than MEL expressions, it can also be controlled with Triggers.